Finding your way around Queensland today is quick and easy thanks to the use of online platforms like Google Maps, but did you know that less than 100 years ago, producing maps could take years to complete with the first one of the state made in our Queen’s Wharf Brisbane precinct? The heritage-listed Land Administration building, currently housing the Treasury Hotel, was once the home to the Survey Office, which produced Queensland’s original map. The role of the survey office was to undertake surveying and mapping so that land tenure laws could be administered in Queensland. 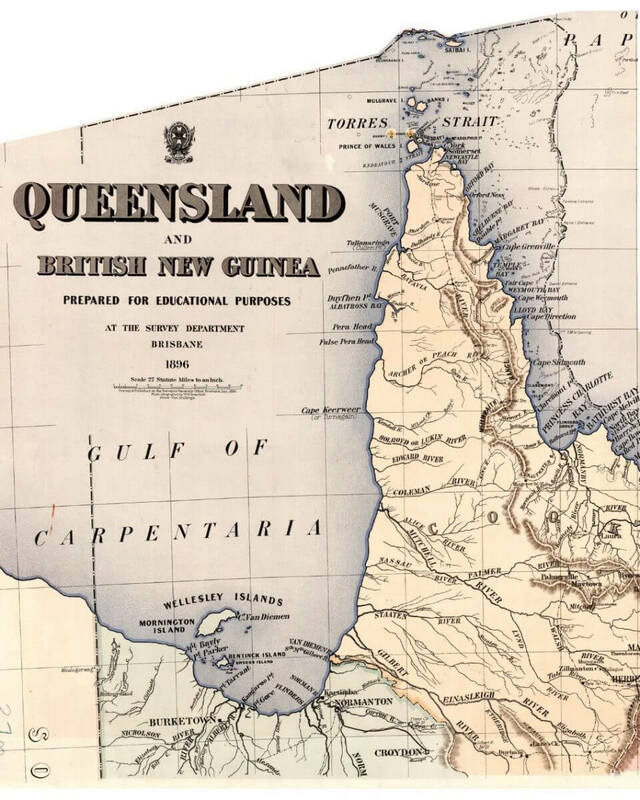 The work of the office was painstakingly precise and time-consuming – for example the map of Queensland took seven years to research and two years to draw, and a map showcasing Queensland’s stock routes took four years to complete. Up until World War II, all lettering and finishes on maps were done by hand with pen and ink on Irish linen. 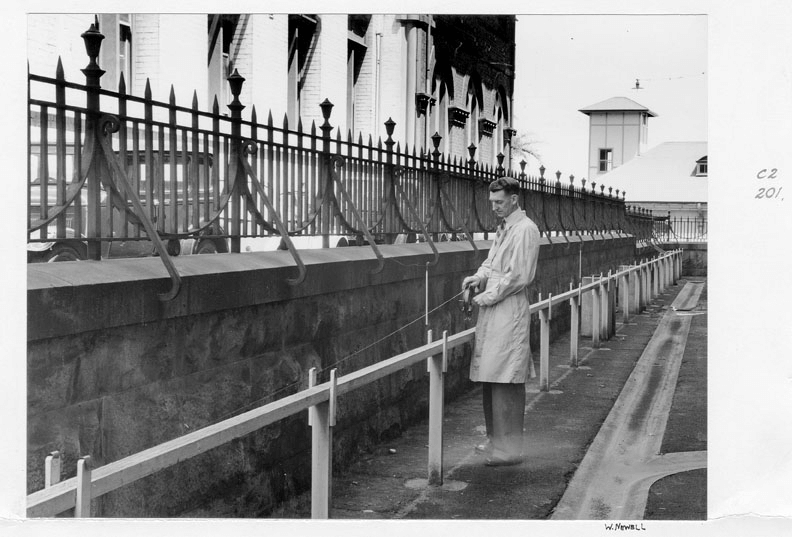 Today, locals and visitors can find evidence of the survey office’s work in the adjacent Stephens Lane, which still features three concrete pillars that were built to measure distance from 1932 until the 1960s. A wooden rail sat in between the three pillars with metal plugs inserted at intervals of 20 metres and 30.5 metres. In 1940, an extra pillar was positioned at 15 metres. Eventually the site was deemed unsatisfactory largely due to exposure to rain and sun, which made it only possible to work in dry weather and/or in the afternoons. Up until the 1930s, the survey office printed using stones to produce lithographs at a rate of 300 copies per hour. The Queensland Coat of Arms was drawn in mirror image on lithographic stones by AR McKellar. Many of Queensland’s early surveyors and cartographers were poets and artists. When in the field, a surveyor would often sketch what he saw before him, using the same materials that he would use for his survey. Through our future game-changing development, the Land Administration building will be converted into the globally-recognised Ritz-Carton Hotel, providing five-star luxury accommodation and dining amenities for locals and tourists to enjoy all year round.